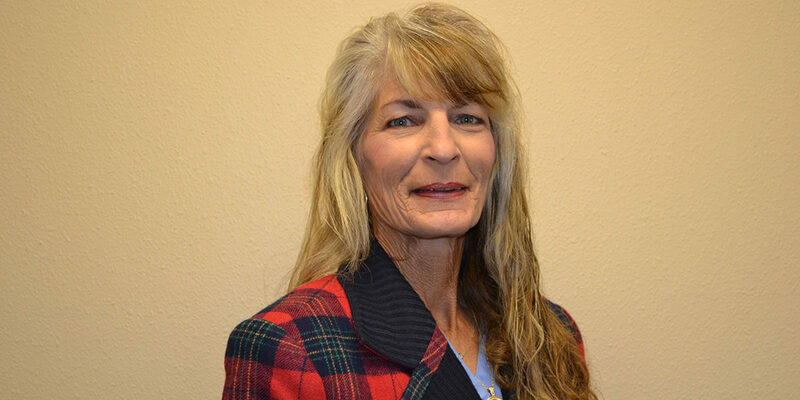 With her lovely bluish/green eyes and many years of experience as an RDA, Brenda has seen everything in dentistry. Her experience and knowledge have made her very skillful and attentive to every patient need. Brenda makes sure our patients are comfortable while getting the best quality dental care. When Brenda is not wearing her RDA hat, she puts on her cowgirl hat and takes care of her horses. She enjoys rodeos and spending time in her garden.